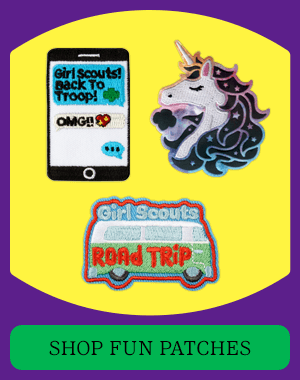 Welcome to the official online store of Girl Scouts of the Jersey Shore! 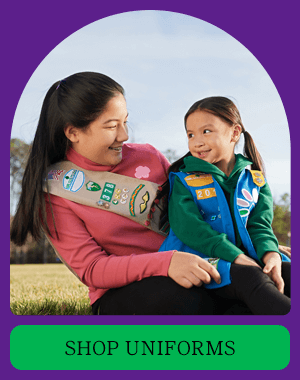 We’re more than 10,000 girls and 4,000 adult members strong, all believing in the power of girls. 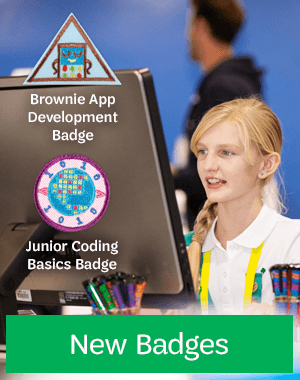 Every day, we give girls in Monmouth and Ocean counties life-changing opportunities that help turn them into tomorrow’s leaders. 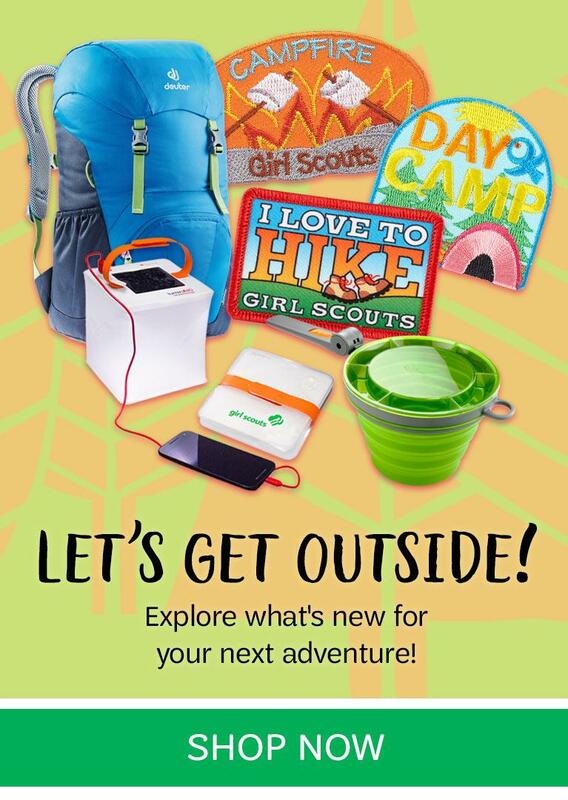 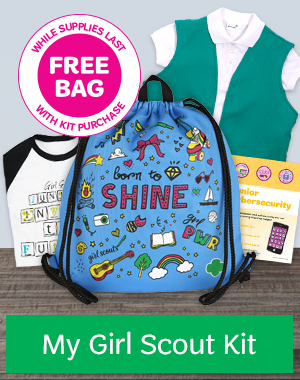 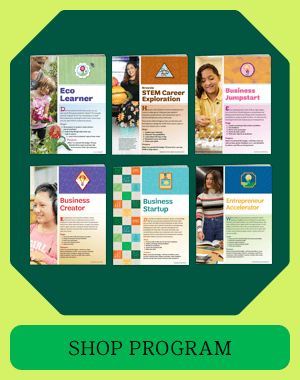 Here in our online shop, and in our two shop locations in Toms River and Farmingdale, you can find all the uniforms, insignia and supplies girls need for their Girl Scout experience, along with plenty of fun merchandise to show your Girl Scout spirit. 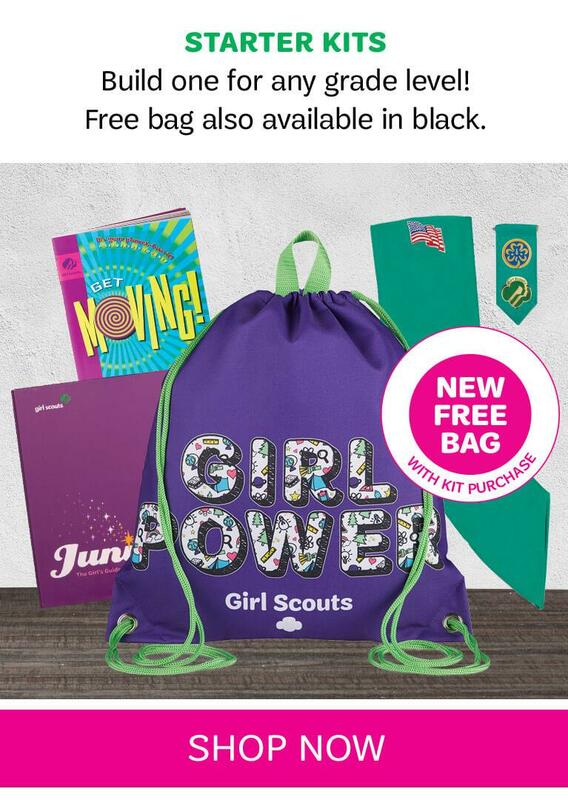 Not only that, but when you shop with Girl Scouts of the Jersey Shore, you’re helping girls be amazing. 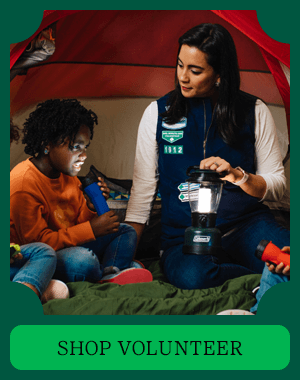 You’re helping them go to camp, participate in character-building activities, and take action in their communities. 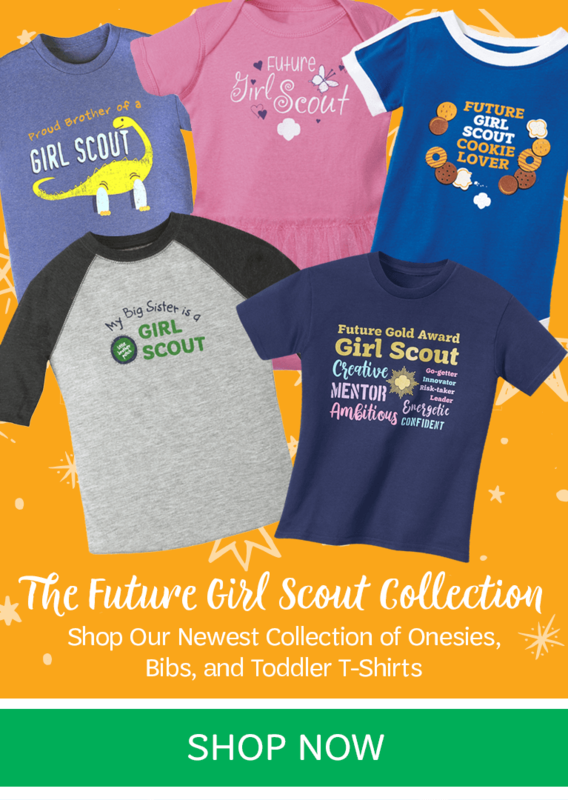 And you’re helping us build girls of courage, confidence and character, who make the world a better place. 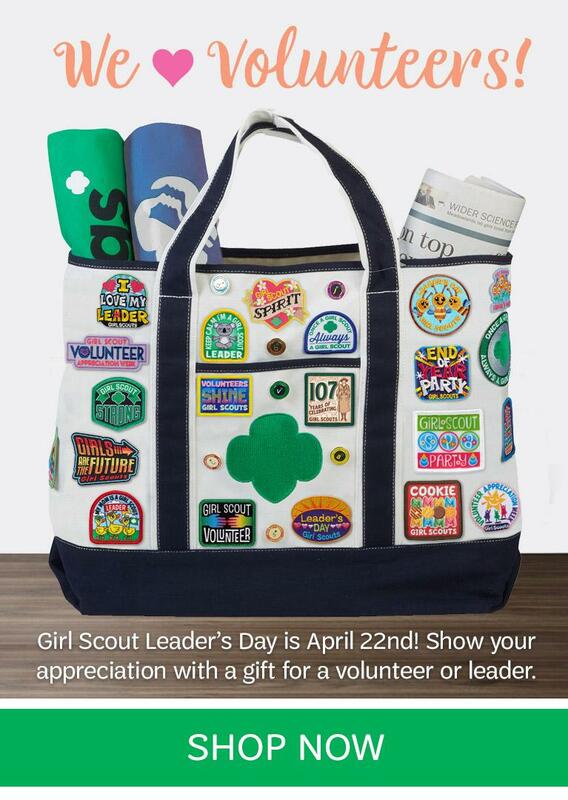 To volunteer, donate or learn more, visit jerseyshoregirlscouts.org.